Estimating an exterior paint job accurately requires an expert eye, along with some art and science. Beyond the numbers, it often comes down to having honest conversations with the homeowner or client—not only about their needs, but about the prep work required. “Most homeowners may not know a whole bunch about painting, but they do know the old adage that prep is the most important part of the job,” says Mark DeFrancesco, owner of MDF Painting & Power Washing, in Connecticut. One of the challenges with prep work is that sometimes you don’t really know what you’re dealing with until you actually start working on the surface. Pressure washing and scraping may end up revealing a worse situation than met the estimator’s eye—leading to additional labor time and more priming coverage. This added work can add to the cost of a job. 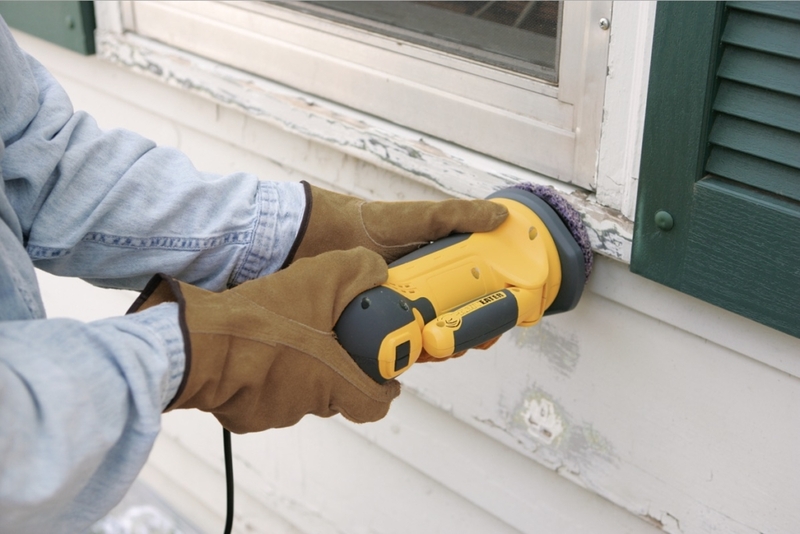 Sanding is probably the biggest gray area in exterior painting, and a vital part of positioning yourself as an expert, according to DeFrancesco. Moisture testing the prep area is another key prep step that may require some customer education. While the product lines and manufacturers of a final exterior coat may be critical, the conversations you have about prep can make a huge difference in how a customer perceives your estimate and expertise—and their level of satisfaction long after the paint has dried.